The very idea of an alternative-powered lawn mower always appealed to me, but their shortcomings were too much for me to seriously consider one…until now. The EGO Power+ mower not only eliminates the issues presented by gas-powered mowers, but solves many of the conundrums raised by electric mowers as well. 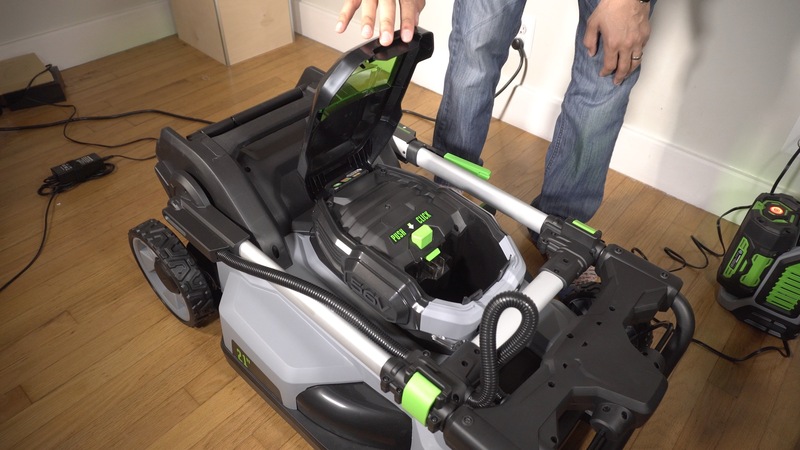 Not only does this 56V mower pack the power, but it features the battery longevity, the quick charging, and a deck size large enough to compete with gas powered dinosaurs of old. 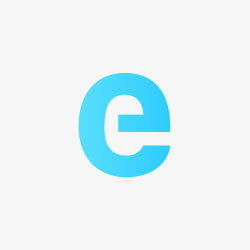 The EGO Power+ even features a design that isn’t downright offensive, which is a trend that seems to be catching on. Dare I say that this mower makes caring for my lawn fun? If there is one potential downside to be had with the EGO Power+, it would have to be its price. 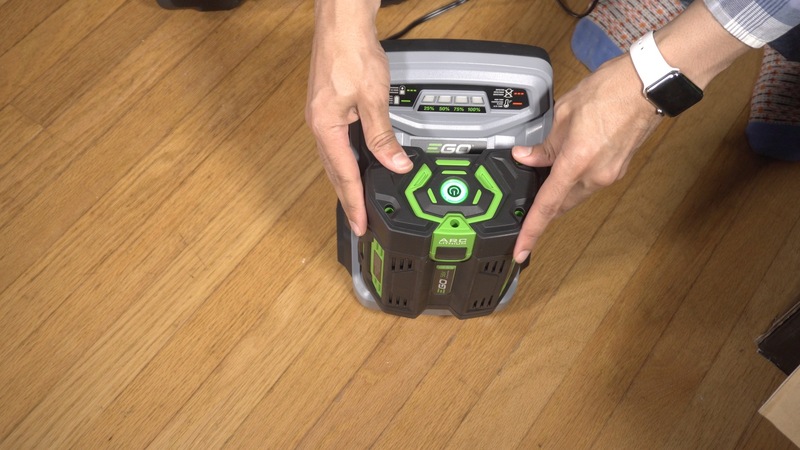 Although the mower is available in a bare tool configuration that omits the battery and charger, once you acquire all of the necessary parts it, adds up to a substantial price. Thankfully, there are several pricing options and deck configurations to lend as much variety to customers as possible. I purchased my EGO Power+ from a brick and mortar Home Depot store, as I wanted to view it in person before pulling the trigger on such a product. After testing it out, I’d be confident buying any of EGO’s products from Home Depot’s online store, or even from Amazon. I purchased the 21″ model from HomeDepot, but if you’re okay with downsizing an inch and losing a few amenities, you can get the 20″ model in several configurations directly fulfilled by Amazon with free shipping. All mowers come with a 5-year limited factory warranty for the mower, and a 3-year factory warranty for the battery + charger. 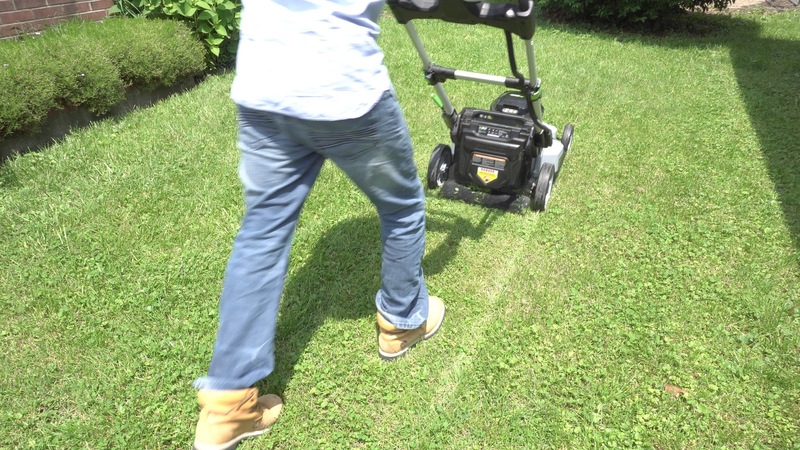 If you have a small to medium-sized yard, then the 20″ mower will most likely work for you. That said, I wanted to get the largest mower that I could get, so I opted for the extra inch. Along with the extra blade width, you get a wider range of cutting heights that can be adjusted. The 21″ EGO Power mower features six cutting heights ranging from 1.5″ to 4.0″, while the smaller version features five heights ranging from 1.2″ to 3.5″. Depending on your needs, this is something to consider. Along with the width of the blade and the cutting height positions, there are a few other amenities that you’ll only find on the larger mower. The larger mower features three adjustable handlebar positions versus two on the smaller mower. Along with the size difference, there are also self-propelled options to consider, which can add an extra $100 to the price. 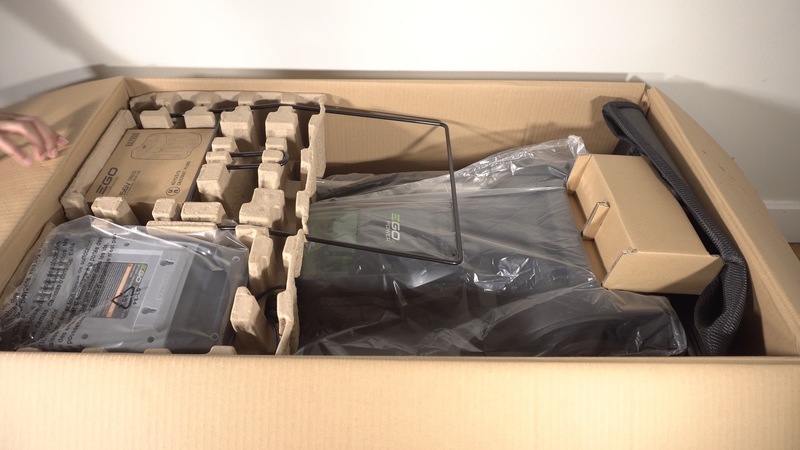 The unboxing was surprisingly pleasant for an outdoor appliance, and it was evident that at least some amount of care went into the product’s presentation. The mower arrives completely assembled, which is awesome for someone who wants to get down to business as quickly as possible. The box that the EGO Power+ ships in is fairly sizable, but it’s not so large or heavy that it’s unwieldy. If you’re buying the mower from a brick and mortar store, or moving it from the front porch after it’s shipped to your house, it would definitely help to use a small dolly to cart it around. Included in the package is a 56V 5Ah battery and corresponding quick charger. 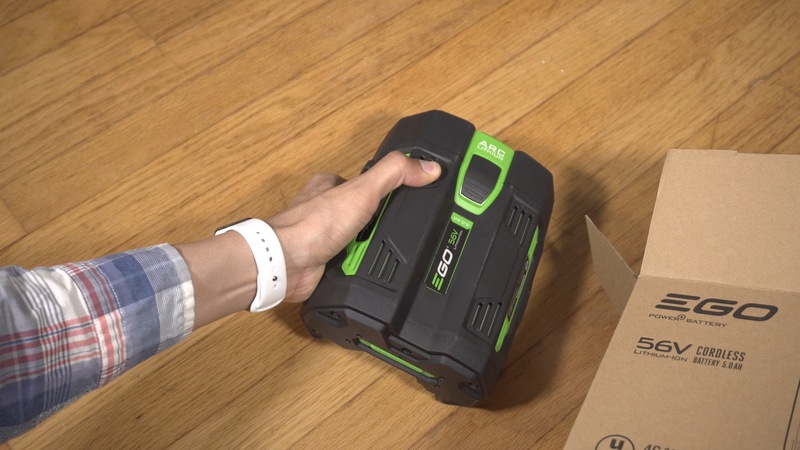 The first thing that you’ll need to do upon unboxing is begin charging the battery, and EGO’s design makes this as painless and as idiot-proof as possible. Charging the battery involves removing it from its box, plugging in the quick charger, and placing the battery on the charger so that it lines up with the contacts. After a series of calibration noises, you’ll hear a fan turn on as the unit starts to charge. The fan is moderately loud, but that’s the price you have to pay for being able to charge a 5Ah battery in less than an hour. Once I took care of the battery charging, it was just a matter of preparing the mower for first use. Initial setup was super easy, because there’s basically nothing to set up. The mower arrives in its storage position, which means that the handle is compressed and folded flat to take up a smaller footprint. 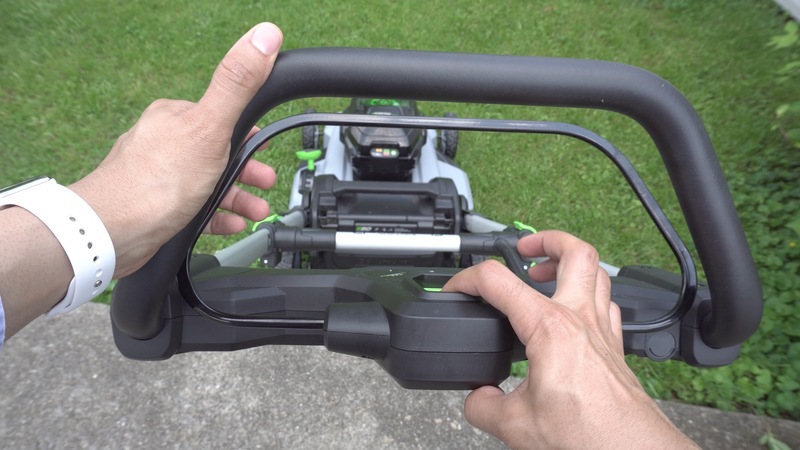 The quick-adjust lever located on the side of the mower’s handle allows you to reposition the handle from its folded position into the upright position. Once the handle is upright, you can then use the handle-locking clamps to extend the position of the handles into operating position. The mower ships with an optional grass catcher bag that can be affixed to the rear in order to catch leaves and grass clippings. As someone with a grass allergy, sneezing and itchy eyes are inevitable, but I find that the grass catcher bag helps keep my allergies somewhat in check. Once the handle is in its upright position and fully extended, simply lift the battery lid and push the charged battery into the battery slot until it clicks into place. From there, it’s just a matter of holding the safety button near the top of the handle while pulling the bail switch upward. The mower will immediately start, but the process will be much faster and quieter than you may be used to if coming from a gas-powered rig. The wonderful thing about battery-powered motors is that there’s no string pulling in order to start the mower. You literally just press the safety button followed by a pull of the bail switch, and the mower starts — instantly. It’s such a satisfying feeling to know that you can start and stop the mower on a whim. I didn’t opt for the self-propelled version of the EGO Power+, and although it would be nice, I wasn’t sure if the $100 premium was worth it given my small, flat lawn. 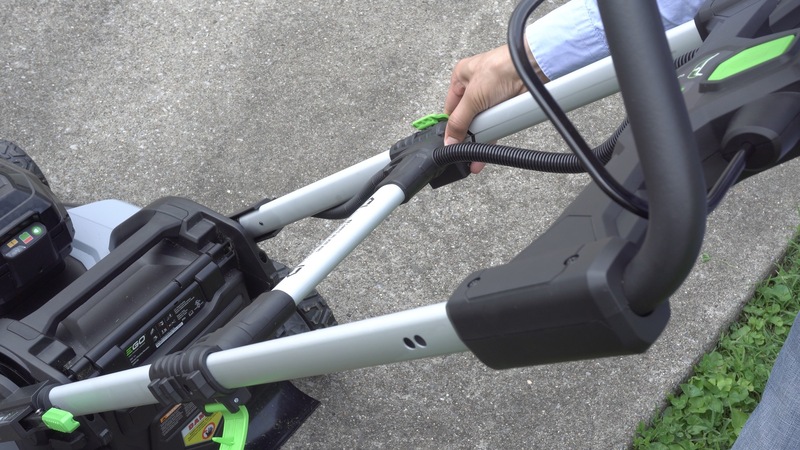 The majority of this mower is made out of high-grade plastic, and while plastic isn’t usually a material that’s deemed to be desirable, I find that it makes the Power +, at a nimble-feeling 62lbs (with battery pack), light and easy to maneuver. Obviously, the most important thing about a mower is how well it performs cutting grass, and after testing it several times, I can say that it performs admirably. Grass was cut on the first pass, and there’s enough power available to easily cut through taller, thicker grass as well. Although it’s not exactly recommended, I was even able to cut through lightly damp grass with no issues. Cutting my lawn with this mower felt like I activated some sort of lawn care cheat code, lending me an unfair advantage against my itchy allergy-causing nemesis. Many of the cordless mowers that you’ll see out there feature smaller decks, which require more passes to cut an entire yard. 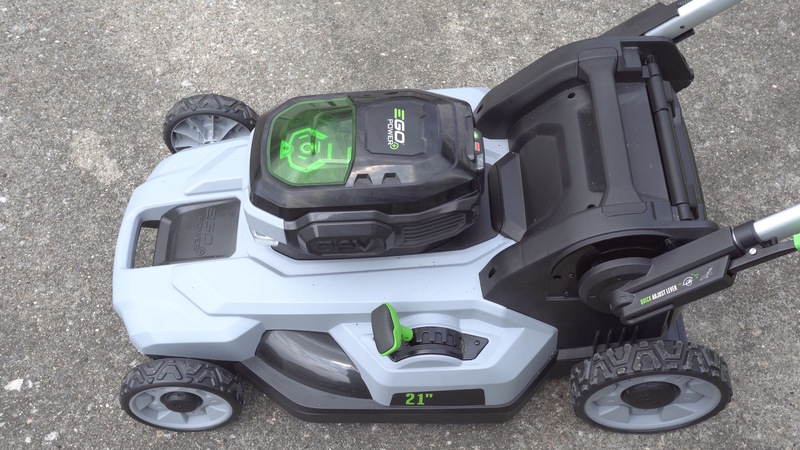 The 21″ deck on the EGO Power+ feels like a traditional gasoline-powered mower, in that its deck is large enough to cut a yard with fewer passes. I imagine that the 20″ model wouldn’t be all that different from the 21″ model in this regard, so it may be worth the money and weight saved to go smaller. One of the most impressive things about this mower is its battery life. With the 5Ah battery that it’s bundled with, it features a run-time (45 minutes) that’s longer than it’s total charge time (40 minutes). That’s mighty impressive. For those of you who opt for the slightly smaller 20″ model with the 4Ah battery, you’ll enjoy the same run-time but even less charge time (30 minutes). Having such charging and battery performance really takes one of the major pain points out of green lawn care. It’s battery-powered, so you don’t have to finagle with cords, and it features a battery that can fully charge and be ready in well short of an hour. 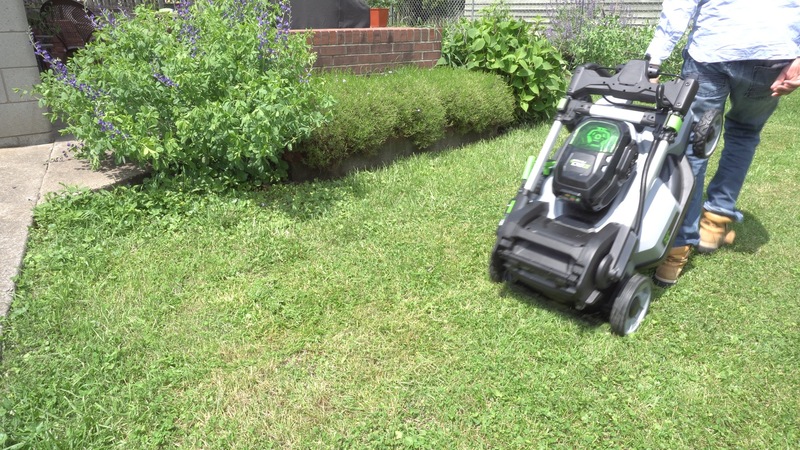 More importantly, a single charge adds enough run time to be able to completely mow most small to medium yards. There are a lot of little details that make me admire this mower the more that I use it. 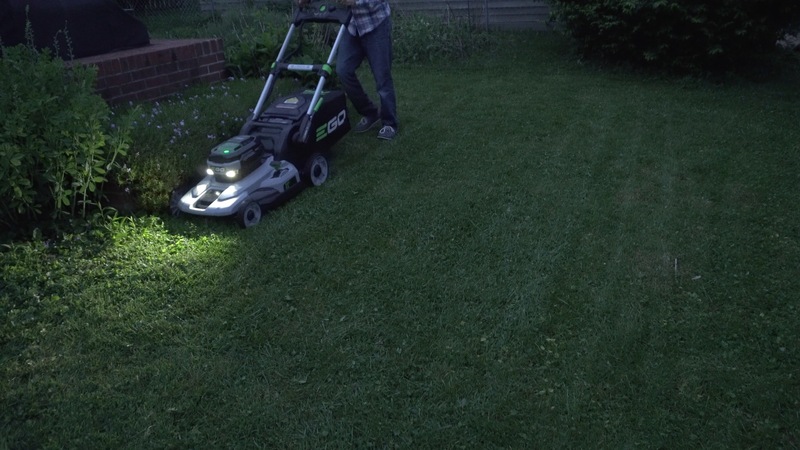 One such detail, the LED headlights, makes it easier to cut the lawn in the later hours of the evening. Another detail, the battery gauge on the lithium-ion battery, makes it possible to tell how much juice is left on the mower’s battery. Although I enjoy both of these features, as you’ll see below, each could stand to improve on EGO Power’s later model revisions. All of the products in EGO Power’s lineup — mower, blowers, trimmers, etc. — work with the same battery packs. That means that I can use the same battery pack from my mower to power my blower. I can even upgrade to a 7.5Ah battery to extend the mower’s 45-minute run time, although that’s probably overkill for my yard size. I especially love how the mower is capable of folding up for storage. If you’re short on space, this is a huge space-saving feature. Once folded, the mower can stand upright or even be hung on a wall. The EGO Power+ isn’t perfect, but I much prefer it to gasoline powered mowers that I’ve used in the past. That said, there are a few areas where improvements could be made. The battery features a power indicator button that gives users an idea as to how much battery power is left. Unfortunately it only starts to tell you when the battery is low when it’s at 15% battery remaining or below. That seems a little drastic. I wish the battery included a more incremental way to monitor its remaining life. I also don’t like that I have to stoop down and press a button on the mower’s deck to engage the LED light. I love having a light available, but I often forgot that the light was even there. I’m far from a lawn care connoisseur, but having a green mower makes me excited about lawn care much in the same way that those who weren’t previously car enthusiasts are excited about driving since Tesla has emerged. Many gasoline powered mowers make mowing a chore, and many battery-powered mowers make it needlessly tedious. The EGO Power+ mower throws out many of the negatives about both technologies, and can make mowing enjoyable. It’s not perfect, but it’s as close as I’ve gotten to a gasoline powered mower without any of the negative side effects. Yes, it’s quite pricey starting at $449 for the 20″ model with 4Ah battery, but the more adoption this technology receives, the faster the prices will drop. I certainly don’t regret paying a premium if it means not having to deal with gasoline fumes, pulling strings, and all of the other negatives associated with mowing with a traditional mower. Receive 6 months of free supercharging with any new Tesla vehicle order. Wirelessly charge your iPhone or Android device in your Tesla Model 3.